Urgh, it was so hard for me to update my blog due to extreme slowdown of the internet. But nevermind, typical excuse for bloggers, don’t want to talk about it. Second, I also would like to make an apologize because I failed to update on the Bazaar Ramadhan as I had promised before. 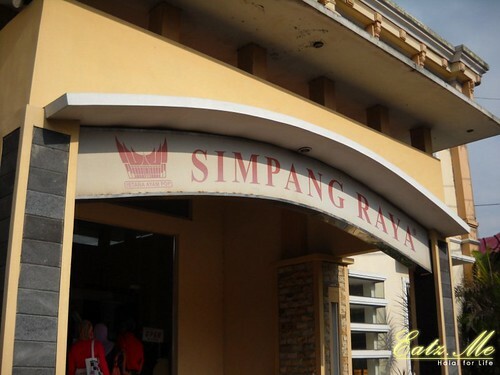 But, in this post I will make a round up on the various foods at the Bazaar Ramadhan that I go generally. 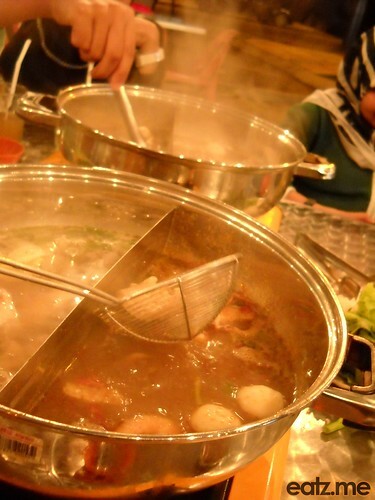 Okay, this may not the best Steamboat ever that you’ve been eaten. But I will just post it for reference after.